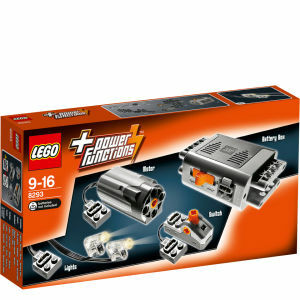 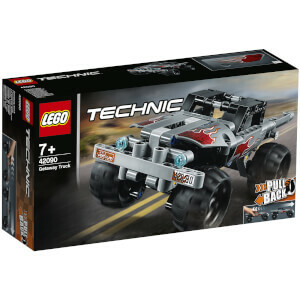 The LEGO Technic range takes the build and play principles one step further with plastic rods and parts. 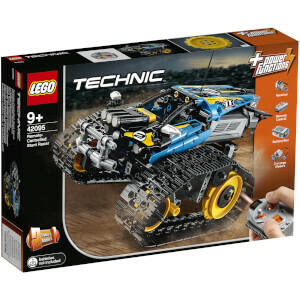 These new additions to LEGO's signature bricks allows you and your child to build more advanced models with complex moveable arms, including machiens with wheels and motors. 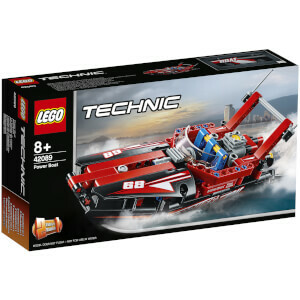 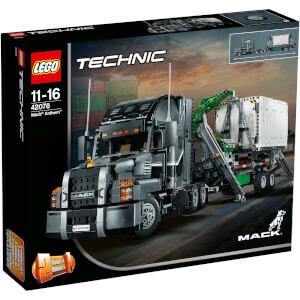 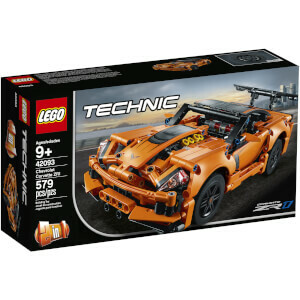 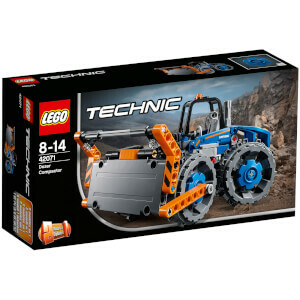 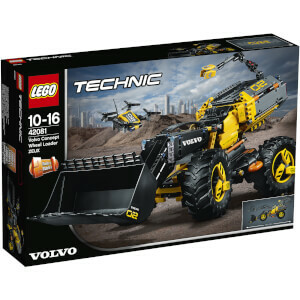 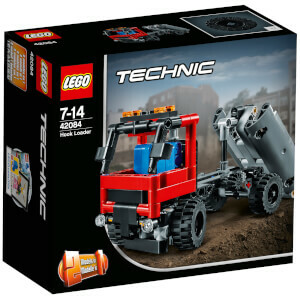 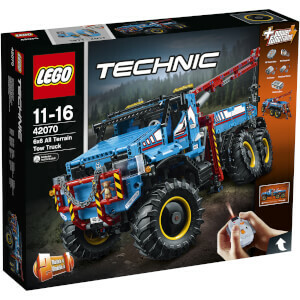 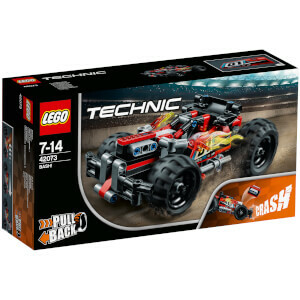 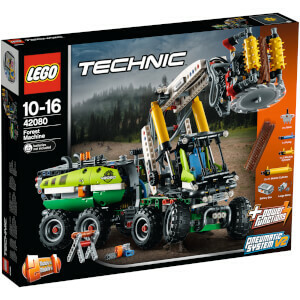 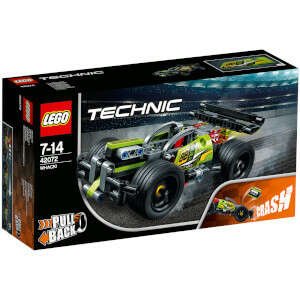 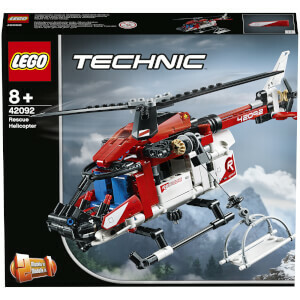 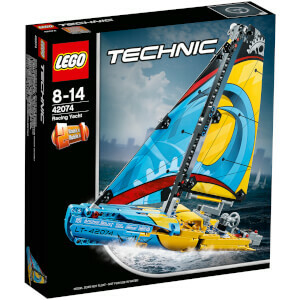 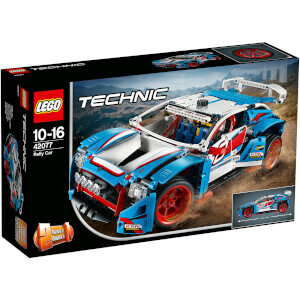 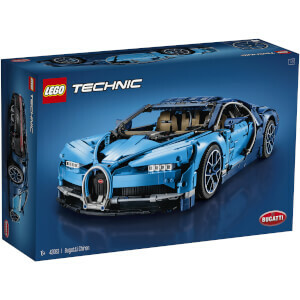 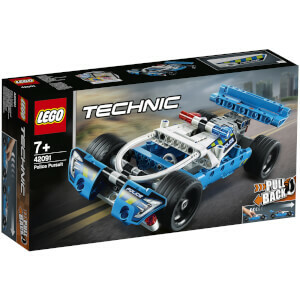 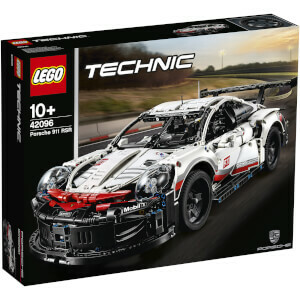 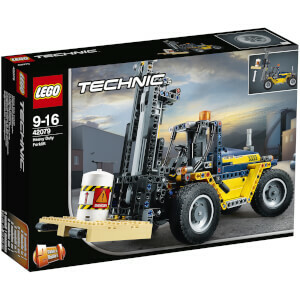 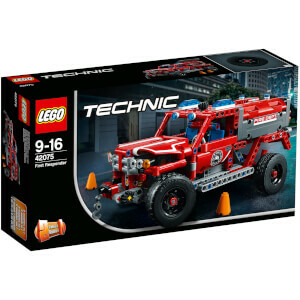 Today LEGO offers a huge range of Technic models and sets, ranging from model cars (such as the LEGO Technic Porsche) and helicopters, to racing karts and container yards. 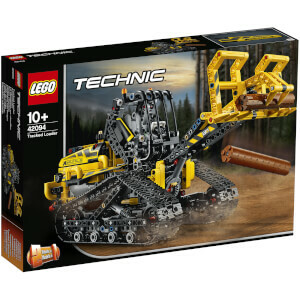 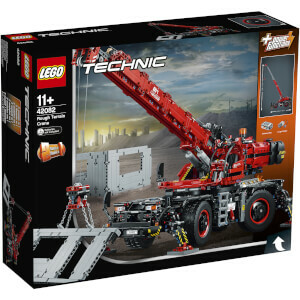 Here at The Hut, we offer a wide range of the LEGO Technic collection with FREE UK delivery when you spend just £30.